and happy first day of Spring! and a lot of tedious work on projects. The work continues this weekend- but keeping fingers crossed that we can wrap up at least one of the large projects going on right now. Last week I traveled to Boston for HomeGoods Blogger days- and had THE best time. Even though it was freezing and snowy- Boston is such a beautiful city. I will have a post coming up on the trip and on the fun project we worked on with a photographer while we were there. The Spring Mantel in the cottage - decorated with blooms from our camellia tree and a Spring Mantel party co-hosted with Craftberry Bush and Lilypad Cottage. If you are looking for Spring mantel decor ideas- you won't want to miss it. The It's a Spring Thing link up - filled with SO many good links and ideas for Spring Decor- definitely plan to spend a little time looking through them! 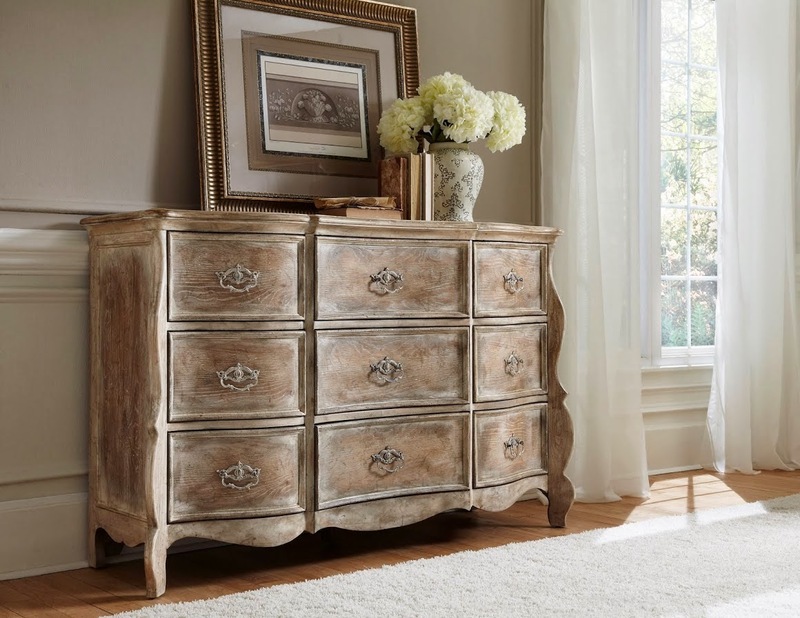 Some more gorgeous inspiration from Accentrics Home from Fall Market in High Point. Amazing pieces- I am looking forward to seeing what they have in their collection this Spring! Link away- and have a great weekend! What fun you've had! Can't wait to hear all about the Home Goods blogger meet up, Courtney. I was a little behind to link up my mantel for the spring party....so finally...here it is today! I see two projects I definitely want to check out. Happy Spring, thank you for the party. Thanks so much for hosting Cortney...have a super weekend! Thanks for another party - great features - just went by to see that bed, how gorgeous! Thank you so much for the party Courtney. Beautiful features this week. Wishing you a very happy first day of Spring!!! Hooray for Spring!!! Thanks for hosting! Your spring mantel is so fresh and pretty! I have not been able to find flowers I like to do up my mantel for spring. Lots of great inspiration here! Happy Spring! Thanks for the party Courtney! Happy Spring! Beautiful features, Courtney! 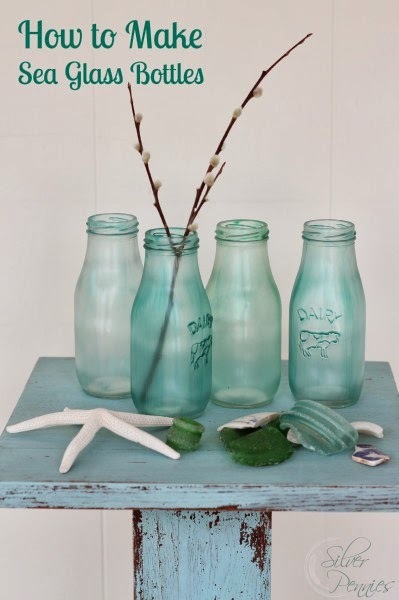 I need to go see how to make those sea glass bottles - I love that look! Thanks so much for hosting! Love all the features and thanks for hosting your fun party. 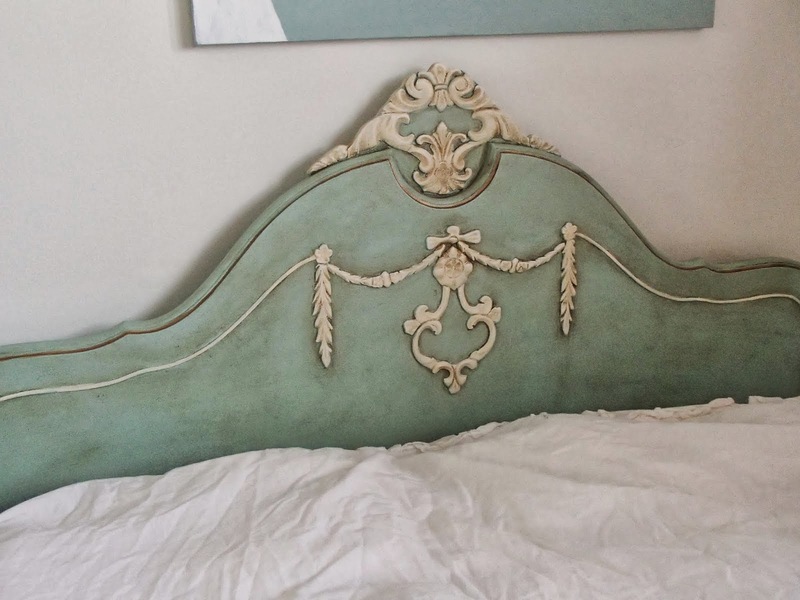 Thank you for hosting and for featuring my daughter's bed! Oh my - love that repurposed petticoat into pillow slips! Thanks for hosting, Courtney, and you have a great weekend also! Thanks for the party! Awesome features!!! 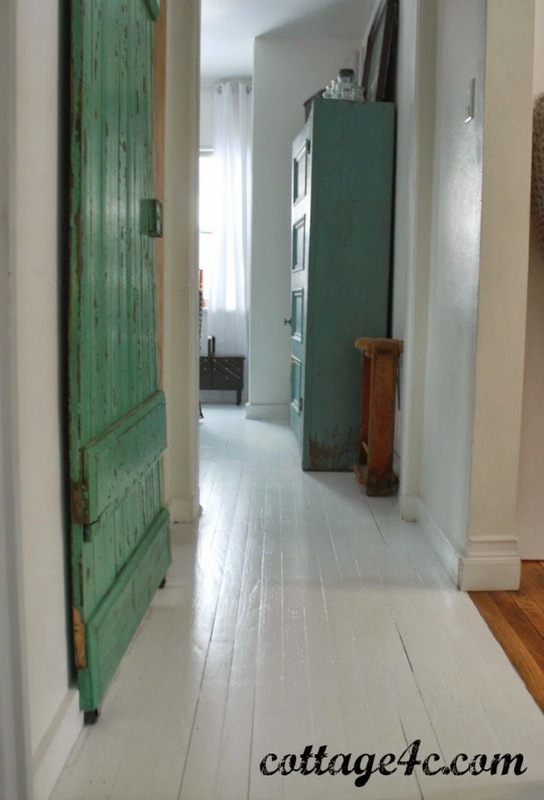 Beautiful features and week wrap up...and I love those painted floors! Thanks for hosting Courtney! Happy Spring!! Best party in blog land! I look forward to it each week. Off to check out some of the wonderful links ups. A whole weekend's worth of beautiful links! Thank you for hosting. Thank you for hosting Courtney. Your weekend sounds like it was fun. Happy first day of spring! Thank you for featuring my pillows made from great gramma's petticoat! Thanks for hosting, now I can't wait to delve into the entries! 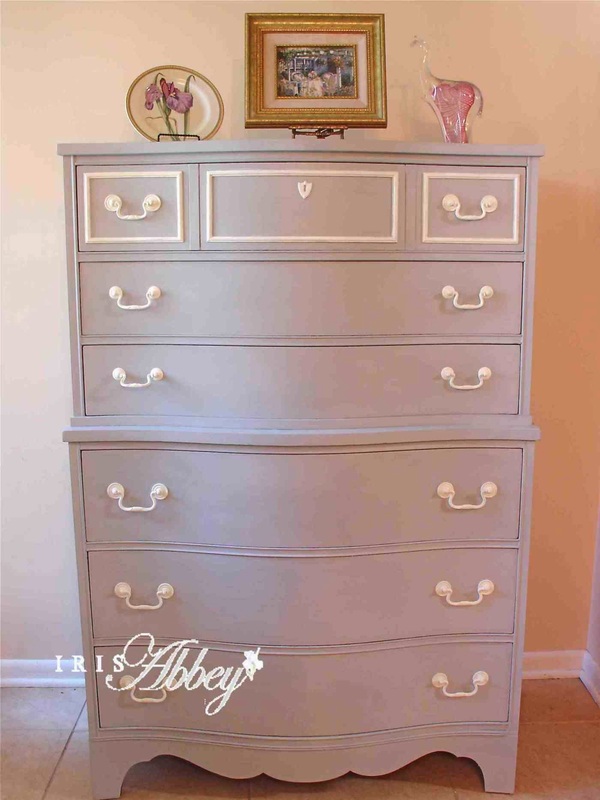 Hi Courtney, havé fun at the High Point design show, I will be looking forward to the design share. I am off to visit some of your featured blogs. Thanks for featuring me and hosting this party. 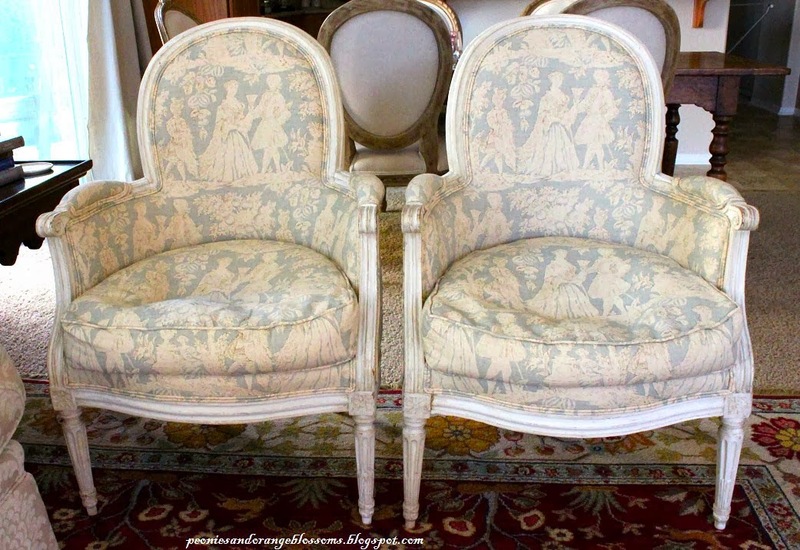 I really enjoy reading your blog; we have similar tastes in decorating! Thank you Courtney! Love, love every detail of your inspiration and talent! Thank you for featuring my pillows made from great gramma's petticoat! Thanks for hosting! Hi, Courtney! Beautiful features this week! Thanks so much for another lovely party! 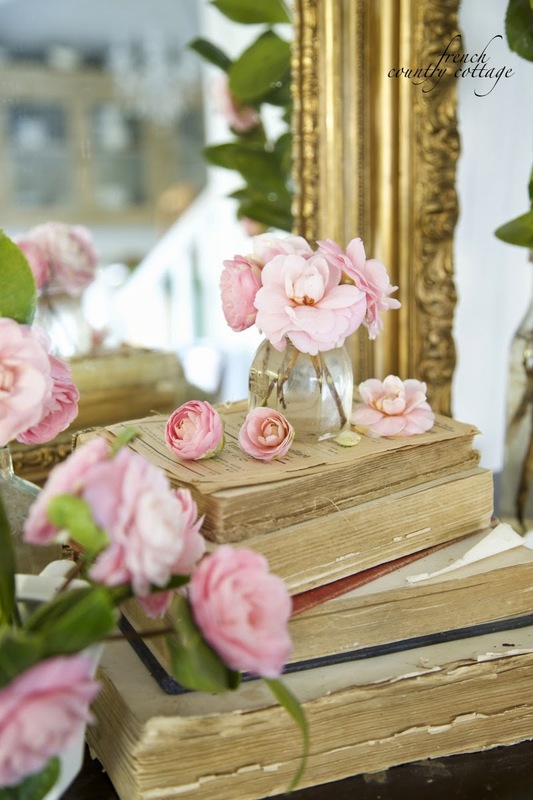 thanks for the great party, love seeing all the Spring inspiration! Oh, those Accentrics pieces are so lovely. Thanks for sharing, and for hosting, Courtney. Hi Courtney: Thank you for hosting the party, and I hope you have a great weekend, too! Thanks so much Courtney for featuring my chippy stool! Lovely features! Thanks for hosting. I don't have anything to link up this week but I sure do enjoy looking at everyone's posts! 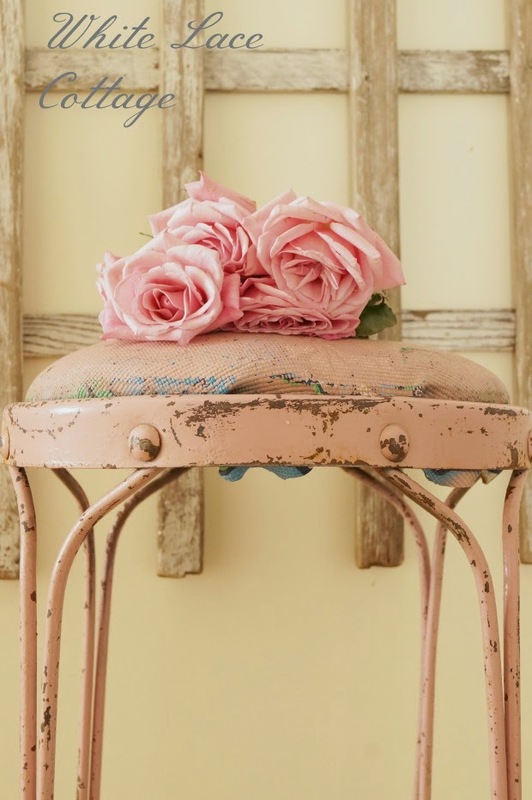 Love your pretty vintage book vignette. Thanks for the party and you have such beautify and pretty blogs that link up. Happy Spring and have a nice weekend Courtney! Beautiful features and party Courtney. Thanks for hosting and inspiring me. Thanks for hosting! It is always a treat to visit your blog Courtney!